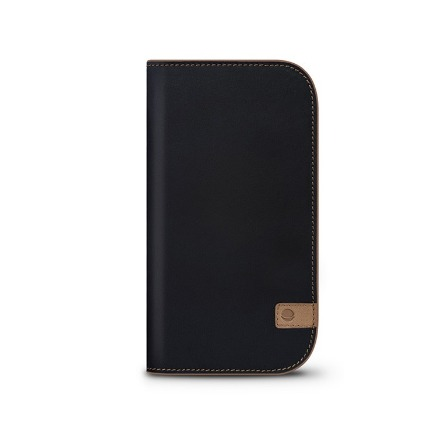 This iPhone case doesn’t have extra lining and protects your device from any scratches taking the advantage of the soft and natural surface of the leather. 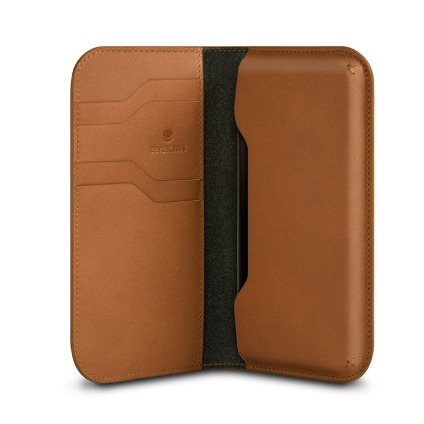 Natural Wallet case has 4 slots/pockets to carry your essential cards, cash, bills. This flexible iPhone case will change your life like thousands of Natural wallet users’ and make it more comfortable.